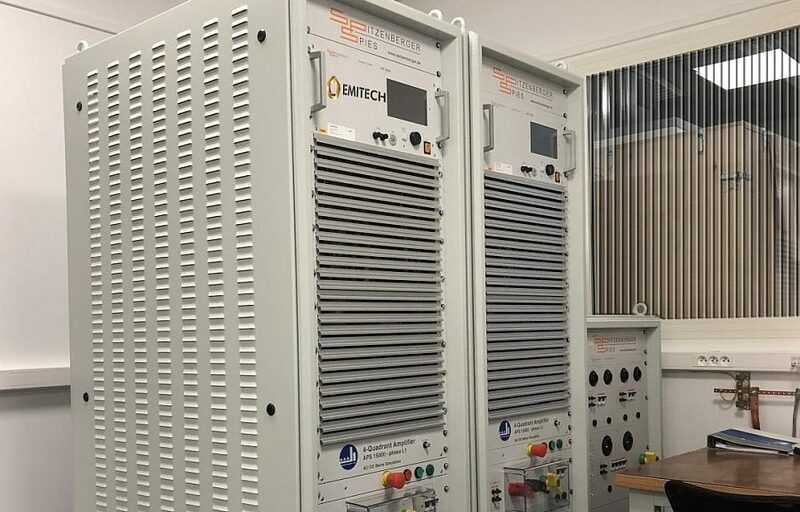 Emitech, an electromagnetic and electrical compatibility test laboratory, claims to have had the only test bench in France since October 2018 for electrical and electronic equipment of electric vehicles. 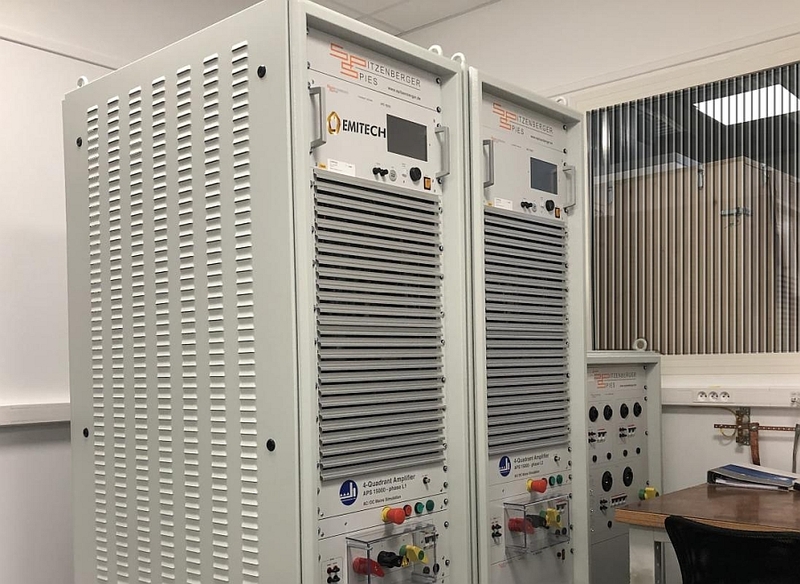 This test bench, installed in Emitech’s new buildings in Saint Quentin en Yveline (France), reproduces the voltage variations of the electrical network in 400 volts and 800 volts. Emitech carries out its test campaigns according to the specifications and standards to which automotive suppliers are subject. The laboratory relied on the evolution of the field’s specifications in order to design a test system adapted to electric vehicles and in line with the car manufacturers’ specifications. It announces that he has invested €200,000 in order to be able to offer such a service. 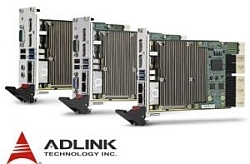 The test bench integrates two four-quadrant sources capable of delivering nominal voltages of +/- 570Vdc at 24 A. A matrix allows the two identical sources to be coupled in series or in parallel, in order to double the power: +/-1140 volts or 48 amps. The tests focus on the various power supply profiles and voltage variations of the battery of an electric vehicle. It is thus possible to determine the appropriate resistance to electrical variations of future on-board equipment such as heating, air conditioning or chargers, and thus validate their intrinsic quality. Emitech’s operators have received specific training in the NF C18-550 standard in order to conduct these tests in complete safety: operations on vehicles and machines with thermal, electric or hybrid engines with an on-board electrical power source and prevention of electrical risk.